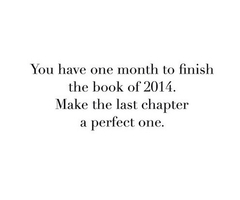 How will you finish the book of 2014? This quote has been floating around the internet since December 1st and it really is a great reminder for our personal lives but also for our business. Many times we see the end of the year as a time to tie up loose ends and let the problems of the year become last year’s problem. But the thing is we have one month to go. Why waste it? Instead of remembering 2014 as that year where you didn’t get enough clients, or that year where you almost went bankrupt, why not remember it as that year you turned everything around? The last month of the year can be the month you make all the difference. Set the stage for 2015. Don’t let the end of the year mean the end of your planning. Don’t wait to make a New Year’s Resolution. Start now! For the readers out there, how many of you have read a book with kind of a “meh” attitude until the last chapter. But the last chapter came and suddenly you absolutely fell in love with that book. Why can’t this last month be the month you absolutely fall in love with 2014? 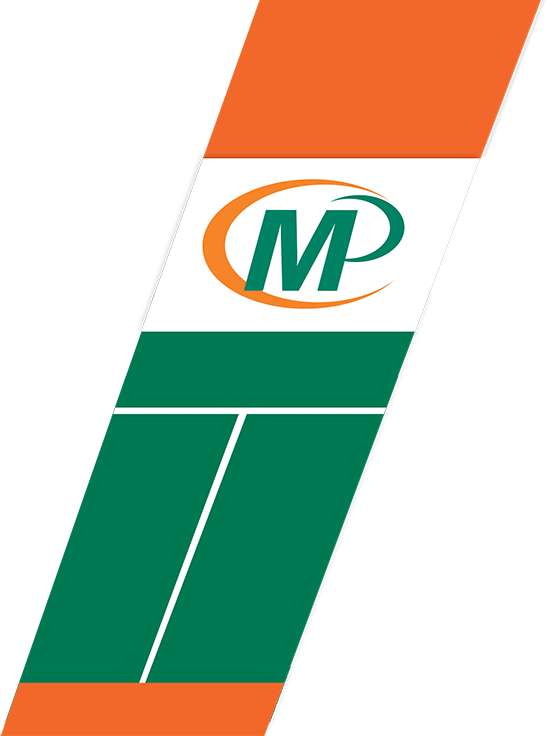 Some of you are reading thinking, 2014 was the best year for my business so far so I guess I am all set. But no, you need to work hard this month too! Let’s look at the opposite effect. How many of you have read an absolutely amazing book and the ending ruined it. Did you throw the book against the wall? Did you get mad at the author? Well remember you are the author of the year 2014 in your life. Don’t give yourself a reason to start 2015 mad at yourself! 1)	Plan out promotions for all of 2015. Sit down with your marketing team (or a pen and paper if you are it) and plan out a promotion for each month in 2015. Maybe in January you want to hold a beginning of the year event, maybe in February you want to hold a sweetheart sale. Whatever it is make the plan now! 2)	Sort out your finances. There is nothing more costly than filing taxes incorrectly. Tax season will come fast once the New Year begins so start getting everything together now. You can never be too prepared! 3)	End the year with a bang! Hold an event or have an end of the year sale to draw in big numbers and new customers to carry over to 2015! The holidays are the best time to hold the best sales so what are you waiting for? 2014 isn’t over yet so don’t give up on making it the best business year to date!